New Obedience Classes Starting Soon! Register now. Your dog will learn socialization and performing cues with some distractions in a group class setting. Our group classes range from 3 to 6 dogs and their owners. This is a 6 week class. Prerequisite: Dog must be at least 16 weeks of age and up to date on vaccines including bordatella. 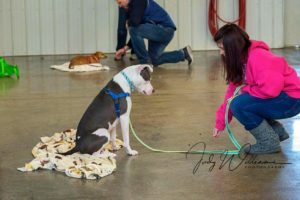 Our first class is an orientation with out dogs, we review what we will be learning over the next 5 weeks, discuss training tools (treats, harness/collar, leash), get to know your trainer and other students. We will be covering Sit, Down, Stand, Introduction to Stay, Recalls, Leave it, Loose Leash Walking as well as some others. Class 6 will be the final exam and graduation. Your dog will receive a certificate and their picture will be posted on our Facebook page and in our gallery. 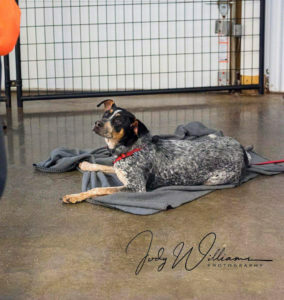 Prerequisite: you must have completed Basics Level 1 Course and your dog must be up to date on vaccines including bordatella. We will be introducing the 3 D's (Duration, Distance, and Distraction) to Stay and Recalls, Impulse control, as well as some others. 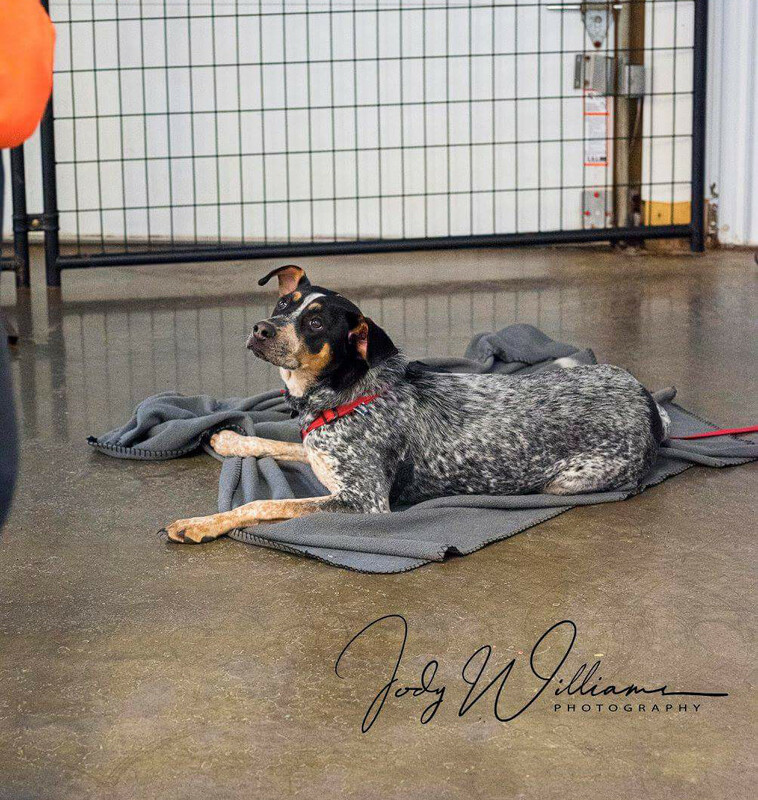 Prerequisite: You must have completed Basic Obedience Course and your dog must be up to date on vaccines, including bordatella. Our group classes range from 3 to 6 dogs and their owners. This is a 6 week class. Intermediate classes will be held outside at parks. next 5 weeks, discuss training tools (treats, harness/collar, leash), get to know your trainer and other students. We will be covering the 3 D's (Duration, Distance, and Distraction) to Stay and Recalls, reliable of leash recall, as well as some others.